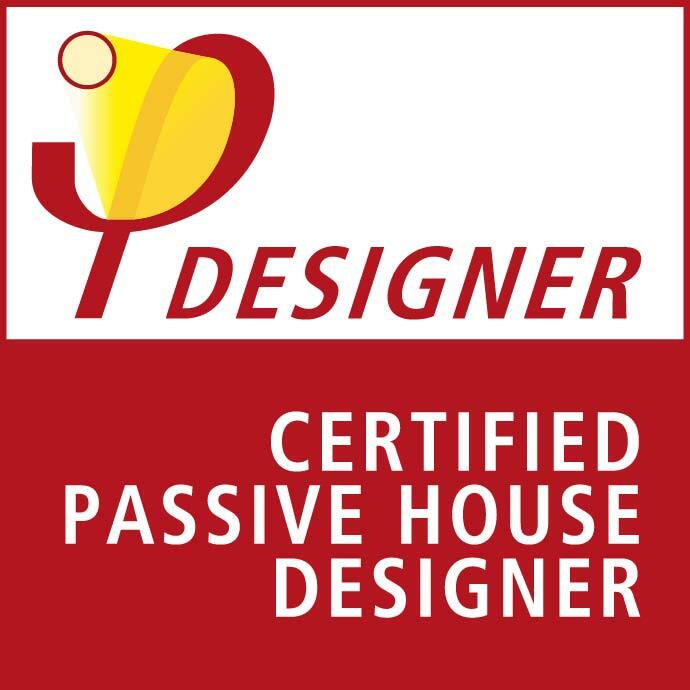 Want a Certified Passive House? 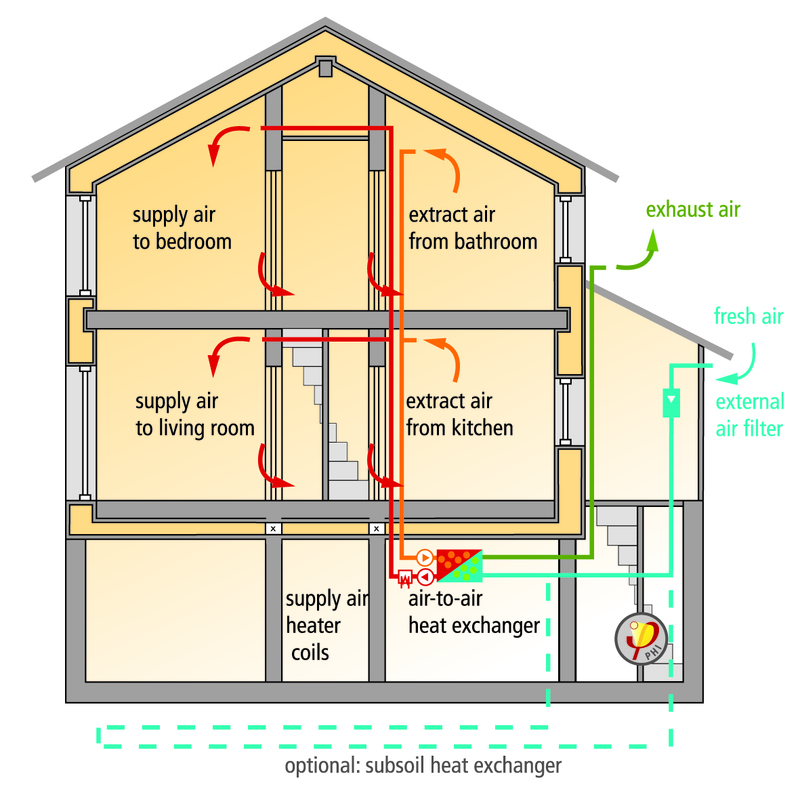 Want An EnerPHit Certified Retrofit? A product of over 15 years of research and development, PHPP software is the energy balance design tool for the planning of Passive Houses and other highly efficient buildings. The PHPP software is a useful tool for optimizing system sizing and evaluating the cost effectiveness of various design choices. 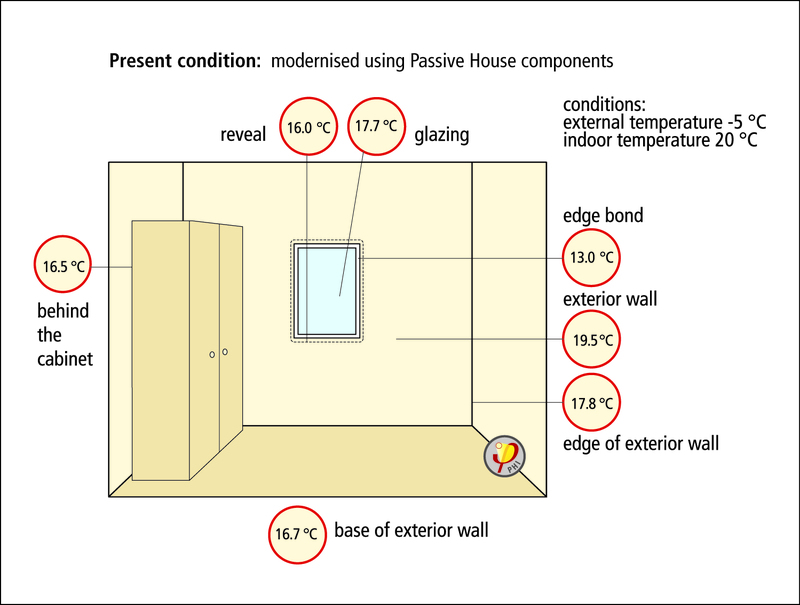 PHPP energy models by professionally trained Certified Passive House Designers (CPHD) provide accurate estimates of how the real building will perform. On the technical side, this Excel-based software makes use of tested algorithms to yield a building’s heating, cooling, and primary energy demand, a building’s heating and cooling loads, its tendency to overheat, and much more. The PHPP produces highly accurate results, as proven on thousands of projects. It both facilitates planning and serves as proof that the Passive House or EnerPHit Standards have been met. PHPP also allow for 3-D data entry with the designPH SketchUp plugin. Akira Living © Copyright 2016. All Rights Reserved. Discomfort is felt when your body radiates heat to colder surfaces around you. This does not happen in a Passive House. Super-insulated building enclosure including high performance windows ensures comfortable interior conditions with no cold surfaces on the walls, floor, or roof. No temperature swings or drafts. 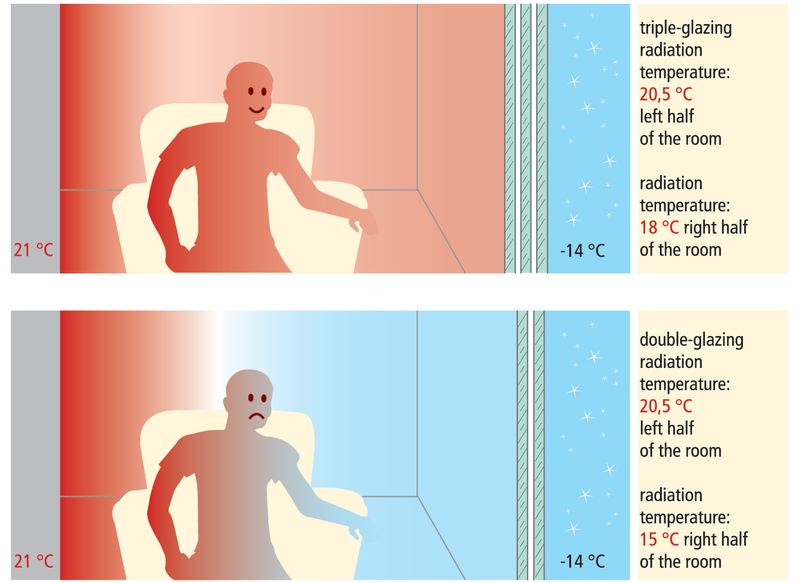 The constant interior temperatures provide a new level of comfort – once you experience it you won’t go back. Heat recovery ventilation (HRV) system delivering constant fresh filtrated air resulting in better indoor air quality, free of mold and lower levels of carbon dioxide, creating a healthy space to live. Super-insulated and airtight building enclosure eliminates nearly all street noise when all windows and doors are closed. 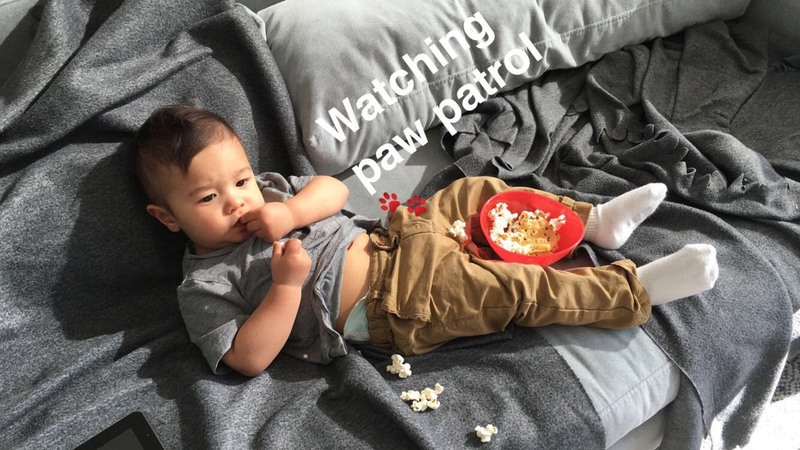 So you can get back to Netflix in peace and quiet. Super-insulated and airtight building enclosure that’s thermal bridge free with controlled ventilation prevents condensation from forming on interior surfaces. A structure free of condensation damage will ensure an extraordinary service life. 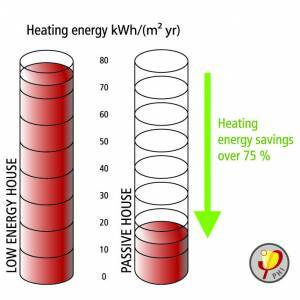 Passive House buildings consume 75% to 90% less heating energy than conventional homes. Save money on your monthly expenses by reducing your energy consumption.